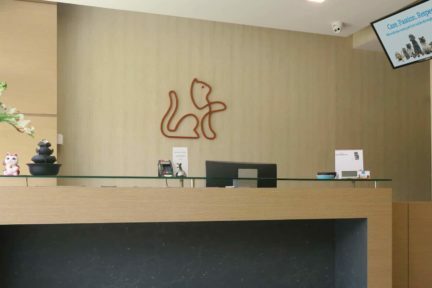 Amber Cat Vet acknowledges that cats are a unique species with their own needs that are different from dogs. As our feline companions are self-reliant, emotional, and highly-aware, a stress-free experience is necessary to ensure that they receive the veterinary care they need. 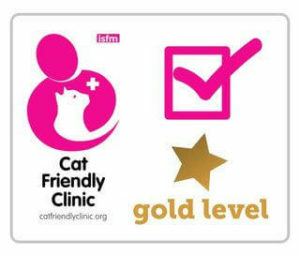 Amber Cat Vet has been awarded the Gold Cat Friendly Clinic Standard by the International Society of Feline Medicine (ISFM), paying extra attention to details in creating a stress-free environment for our feline friends. Our feline companions are not only self-reliant and independent, they are also territorial and sensitive creatures. As cats are uncomfortable in an unfamiliar setting, Amber Cat Vet pays close attention to minimising loud sounds, bright lights and sudden movements which may further stress them. 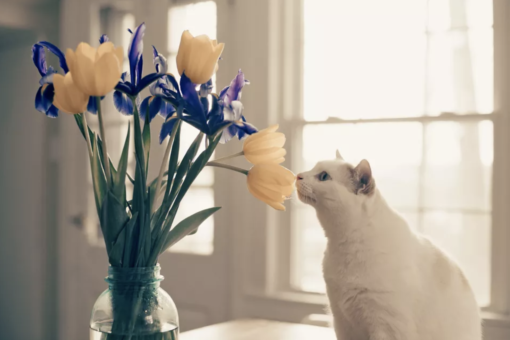 A familiar sense of smell helps to keep our cat friends feeling calm. Feliway mimics the natural feline facial pheromone, the same scent hormone that your cat leaves around the house and on you! Feliway is diffused around the clinic to create a familiar calming scent, easing your cat into our environment. However, for the occasional cat that prefers a Feliway-free environment, we have a separate cat consultation room without the scent. 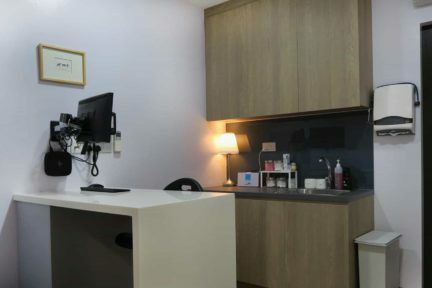 At Amber Cat Vet, we encourage your feline friend to rest or explore the consultation room, becoming accustomed to the new space before the veterinarian enters. Our consultation room is designed to allow climbing and safe hiding places. Need the right space to recuperate? The cat condo is just the right place! A fear-free and restful environment is especially essential when our feline friends are recuperating from illness or surgery. 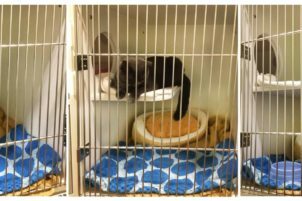 While hospitalised, your cat will stay in our spacious Shor-Line US-made cat condos, with separate compartments that allows cats to do what they do best: sleep, perch and hide.